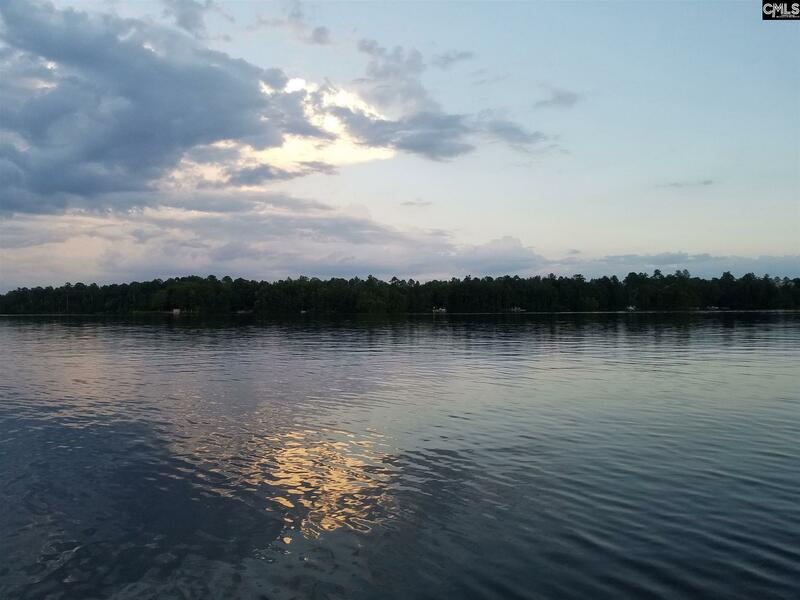 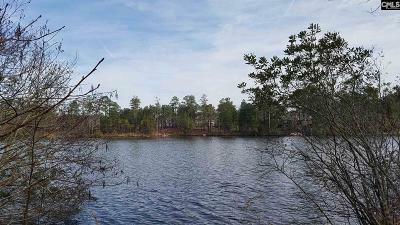 WATERFRONT LOT IN LAKE CAROLINA- ready for your dream home! 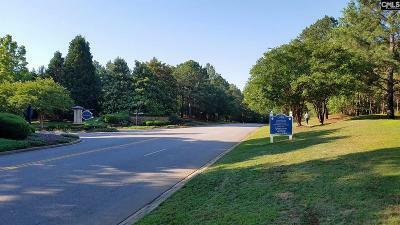 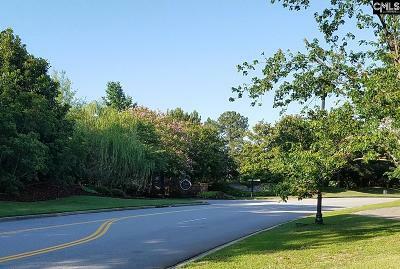 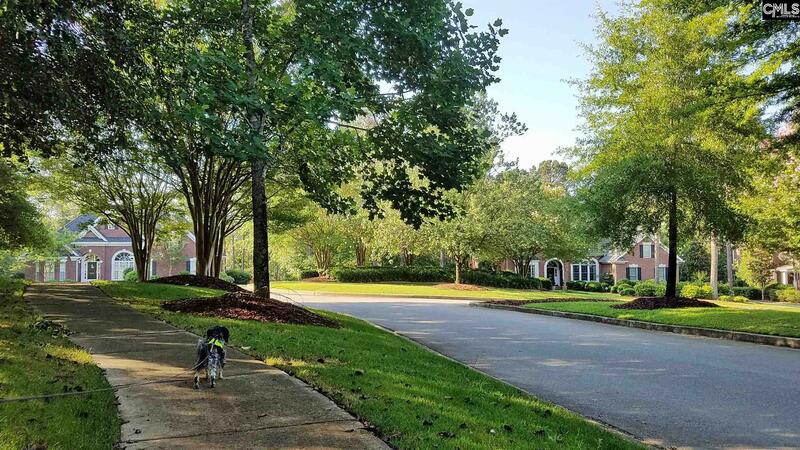 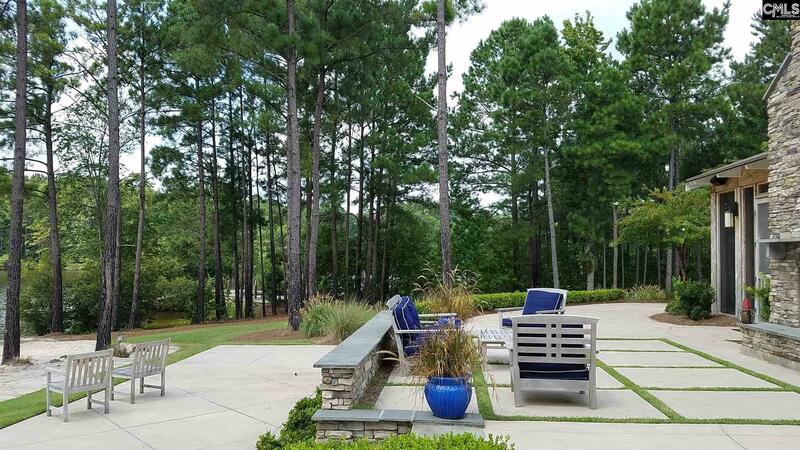 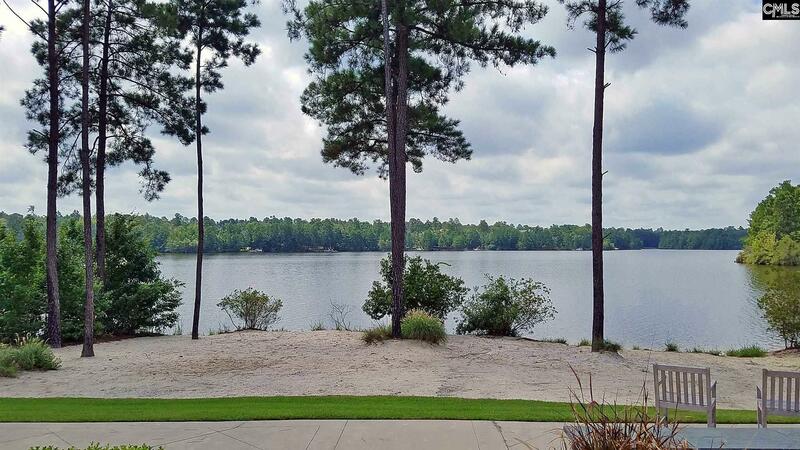 One of the most buildable waterfront lots in Lake Carolina (not many left). 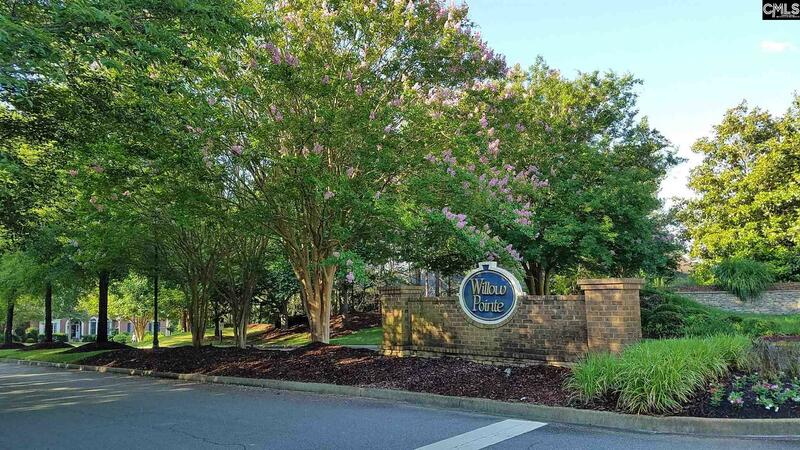 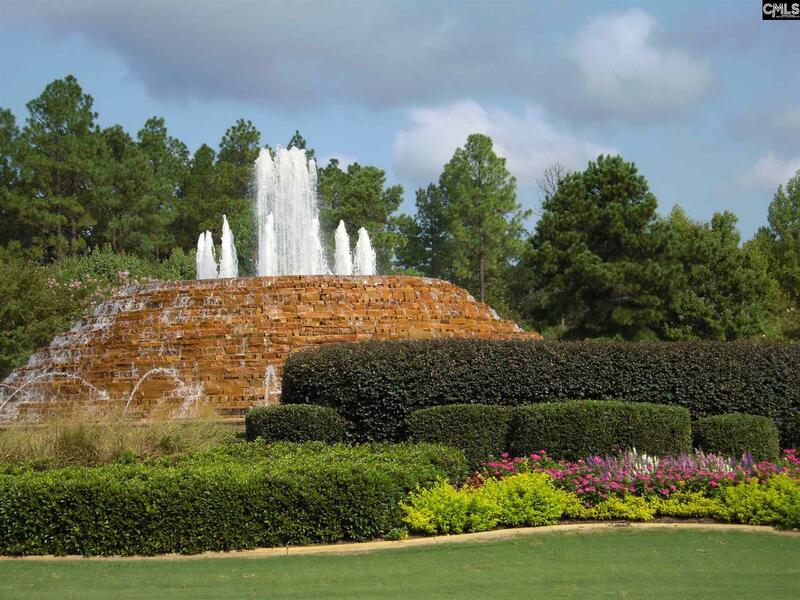 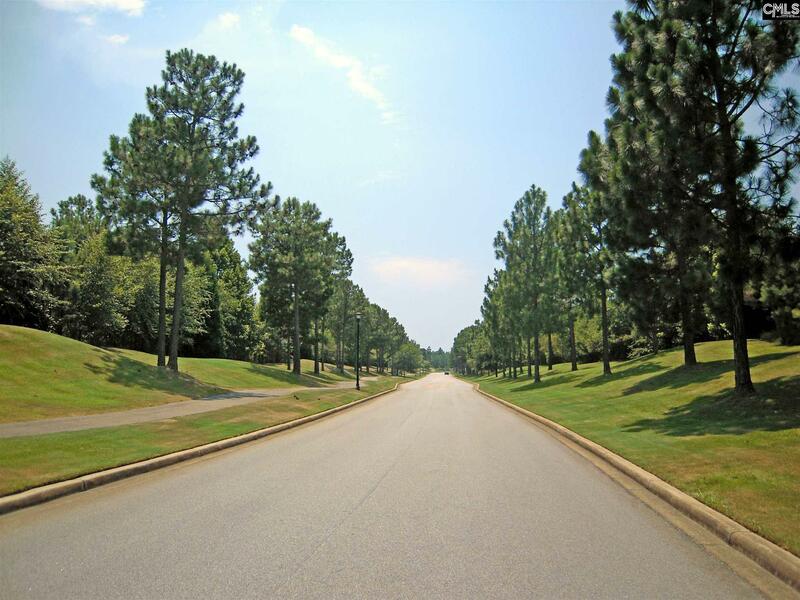 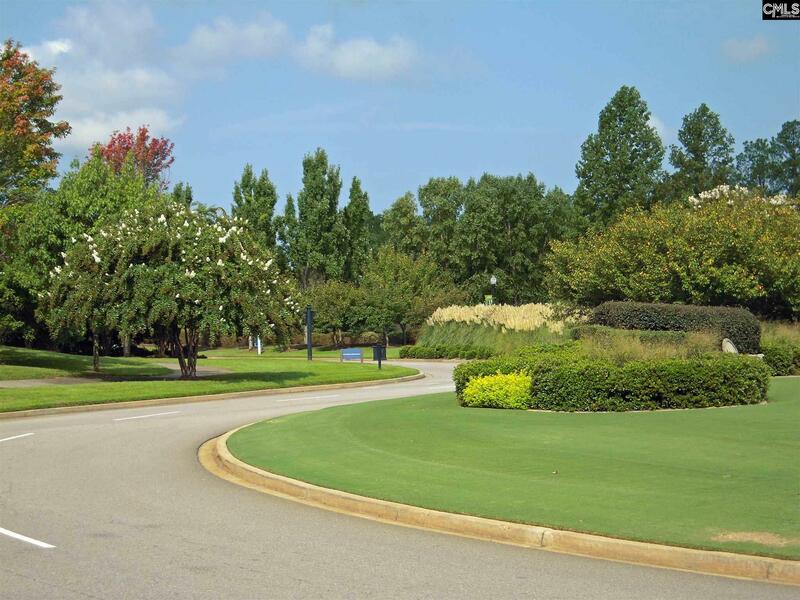 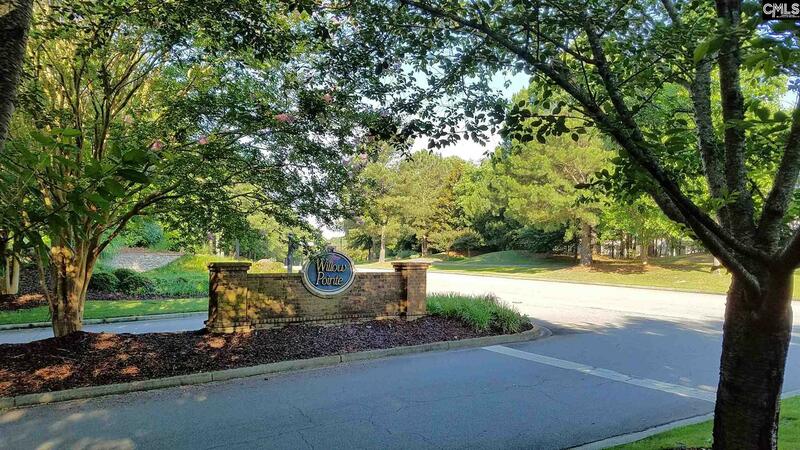 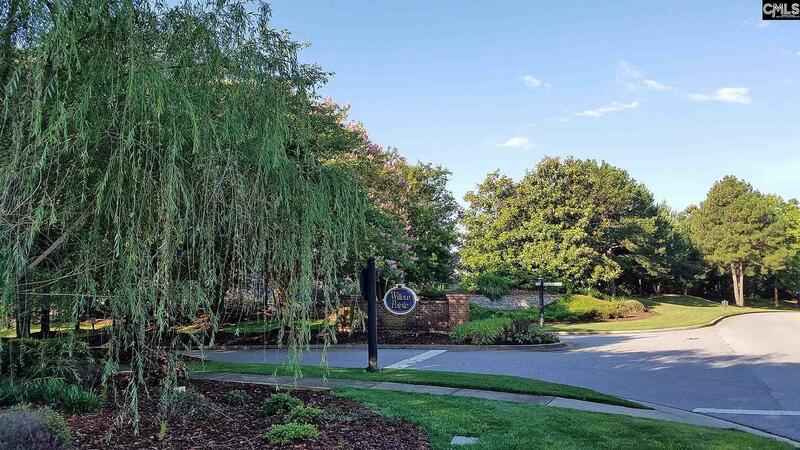 Located in Willow Pointe, highly desired neighborhood of great neighbors and custom homes. 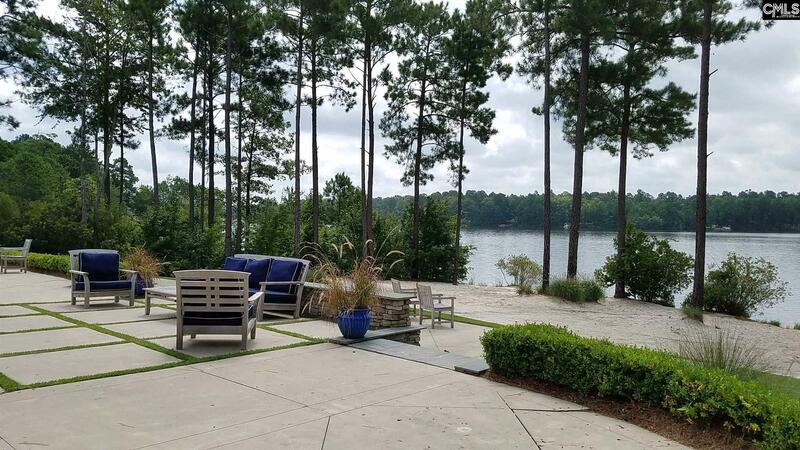 Waterfront homes in the neighborhood are listed for over $800,000. 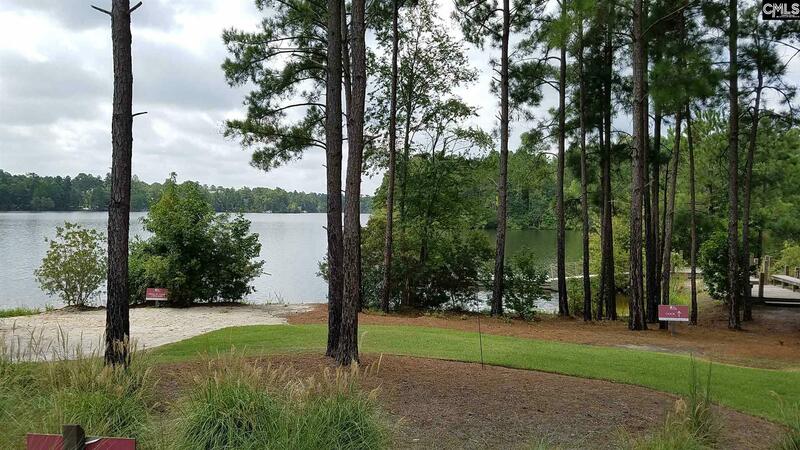 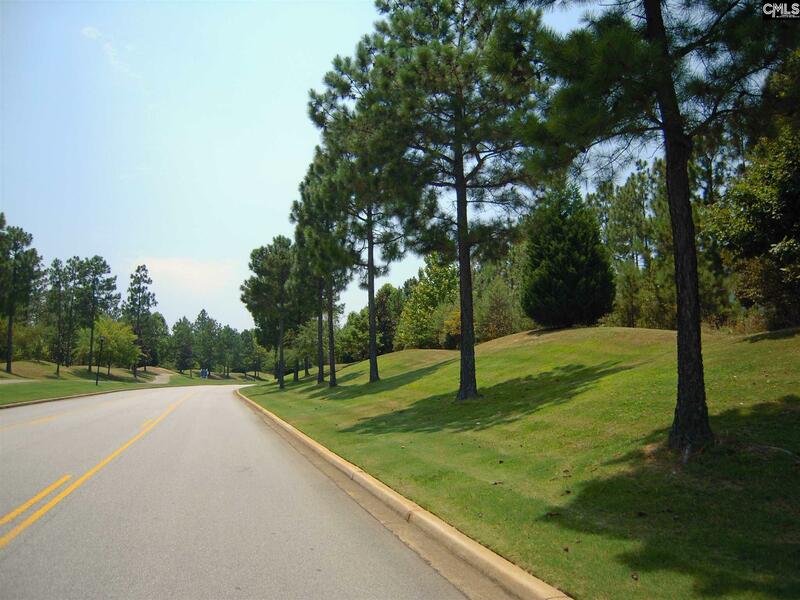 Very gently sloping lot has easy access to the lake. 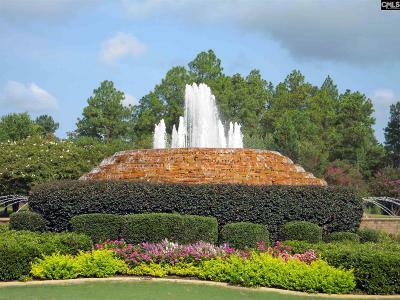 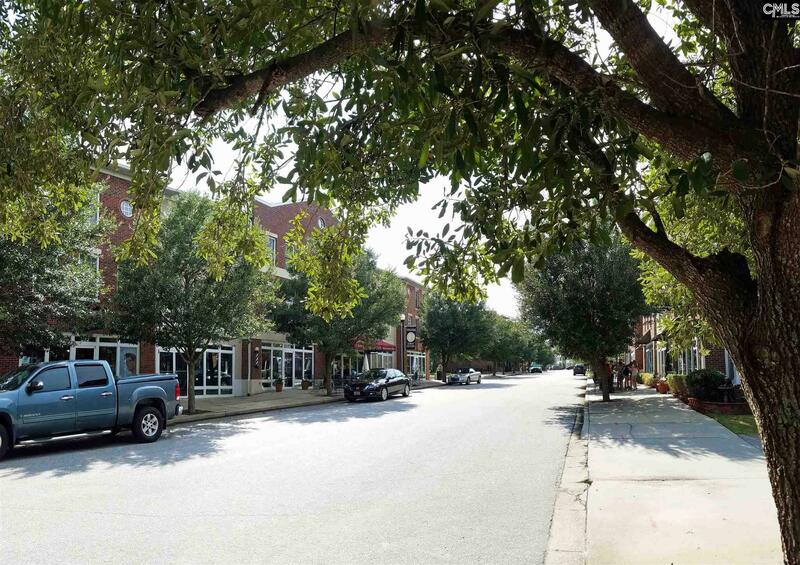 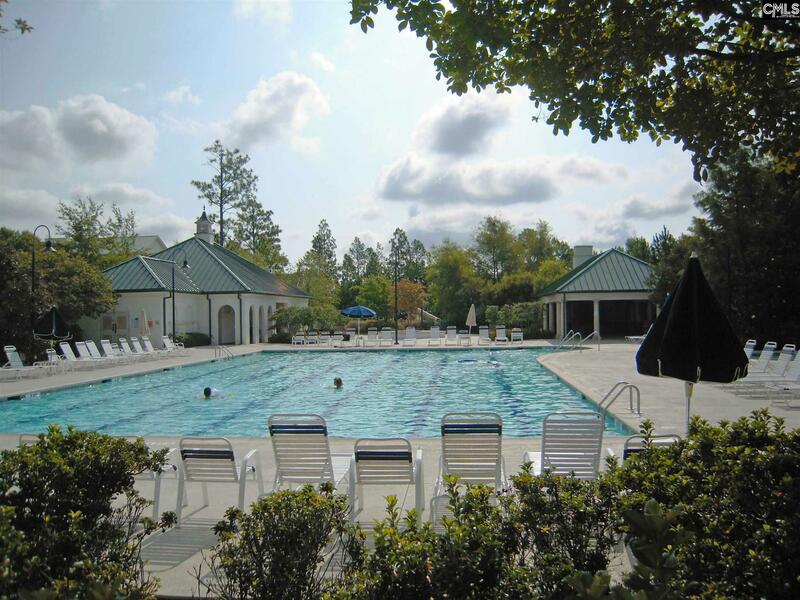 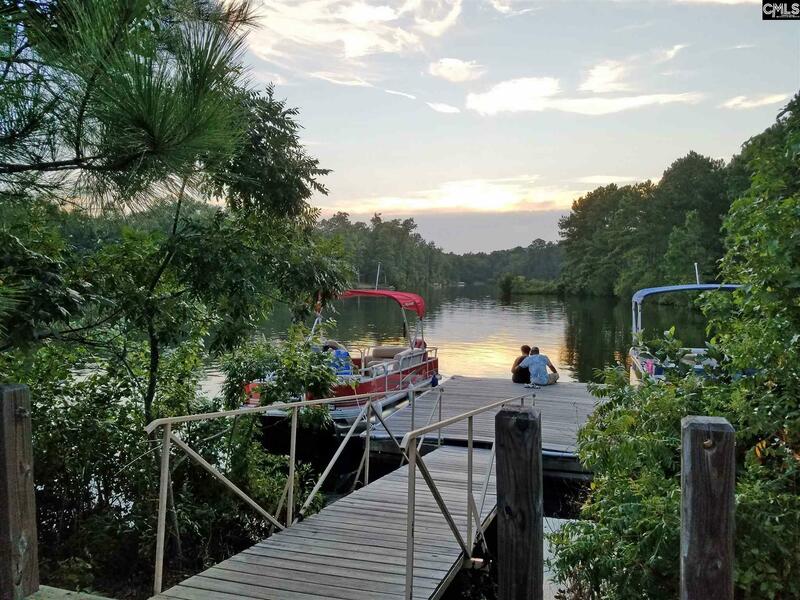 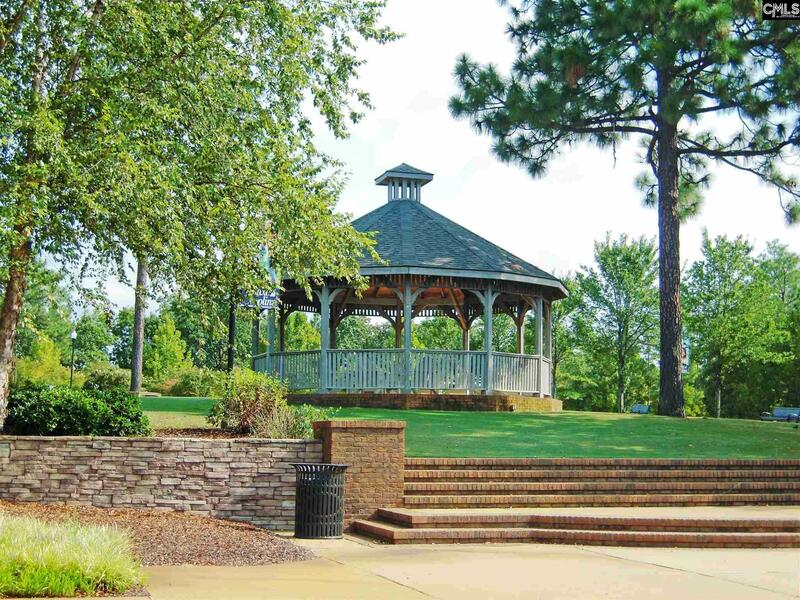 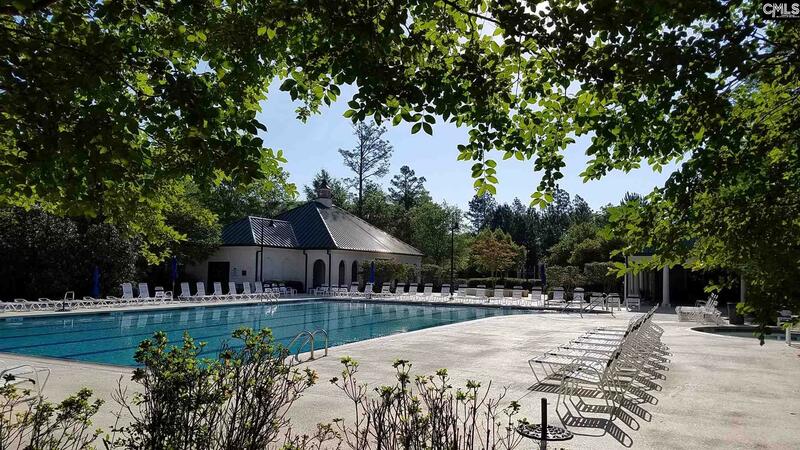 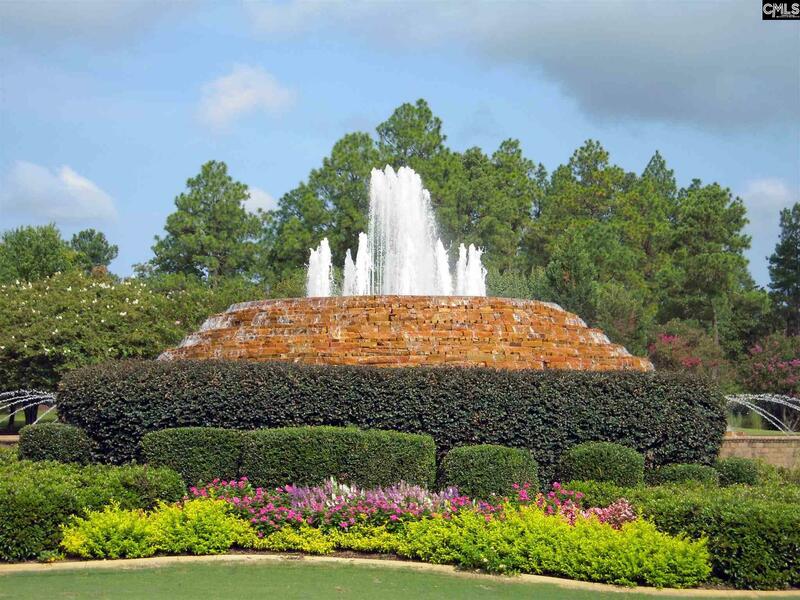 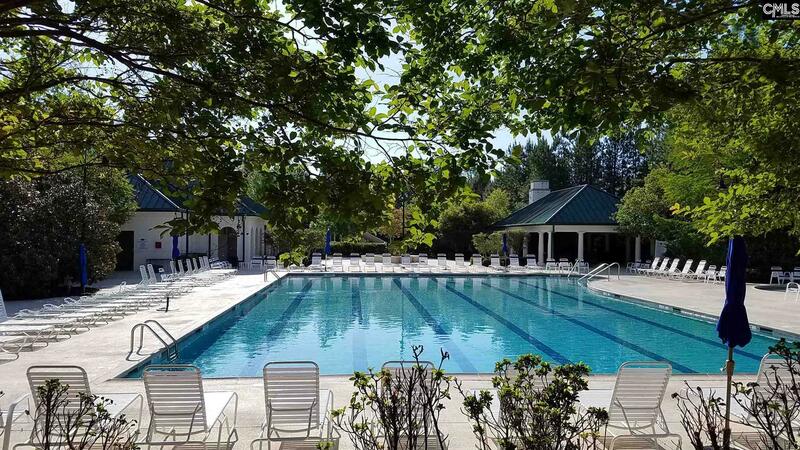 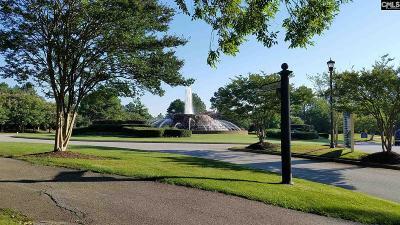 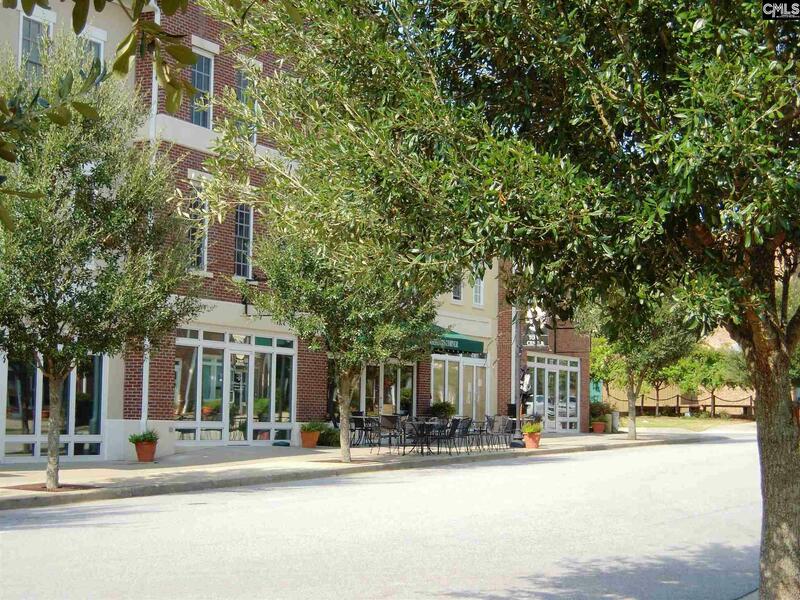 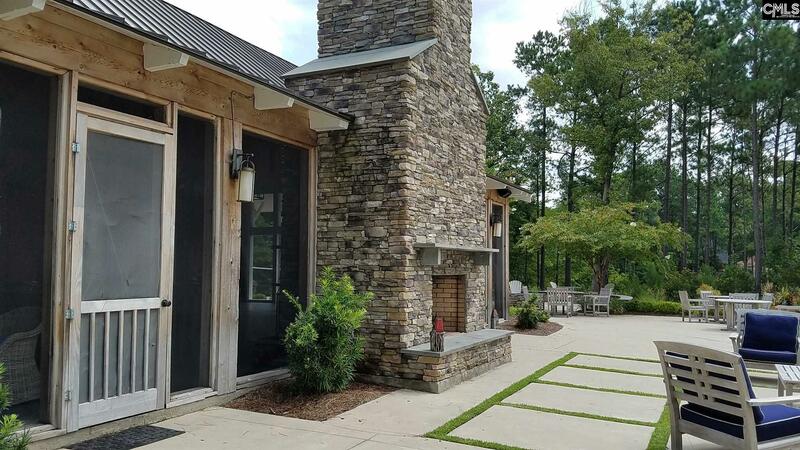 Attend fish frys & functions at Lake Carolina's Lake House, music & movies at the Village Green & the farmer's market in the Town Center, plus many more events. 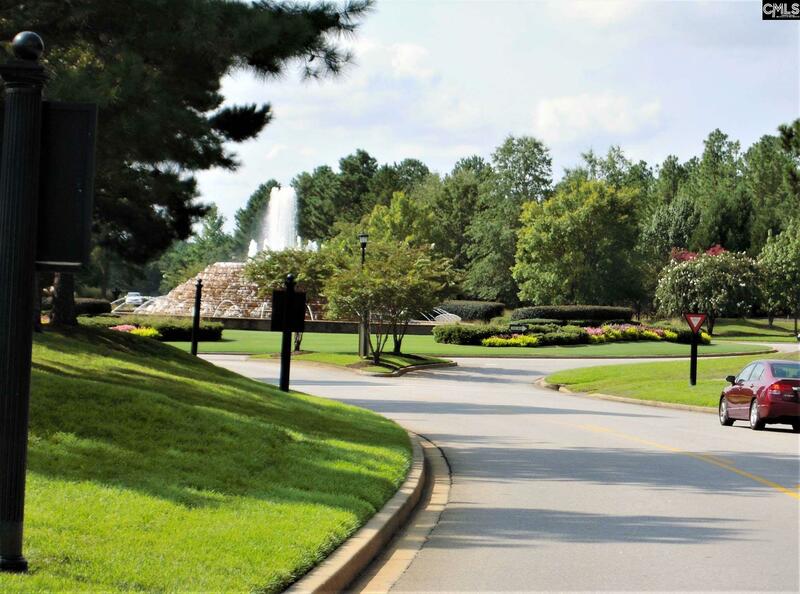 Enjoy miles of trails. Fish & waterski on the 200 acre lake. 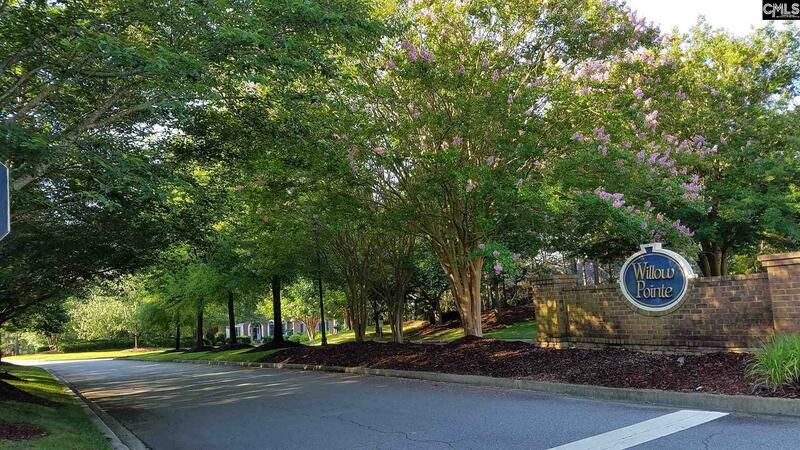 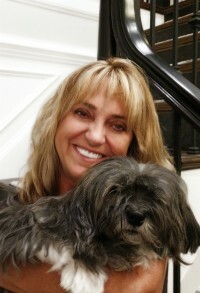 Only neighborhood to be awarded "Community of the Year" more than 10 times! Builders available or buy now and wait to build. 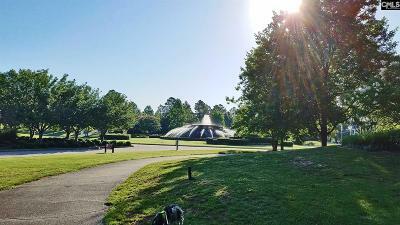 YOU WILL LOVE IT HERE!